Who is responsible for payment and disbursement of films. Where films are located. Obtain contact name, phone number and comply with documentation (i.e. 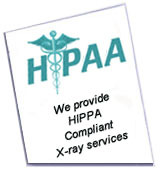 HIPAA compliant Patient Authorization or subpoena). See list for our affiliated medical facilities. How many sets of copies are needed. Which specific films need to be copied. Is this order time sensitive. Do you have five (5) or less films (minimum charge may apply). 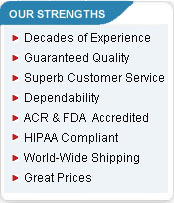 Our staff will assist you with additional information that may be needed.